Odette Awada, the first proprietress of a private school in southern Sierra Leone, died Saturday, March 26, 2016, at the Connaught Hospital in Freetown. In 1976, she founded the Awada School in Bo. 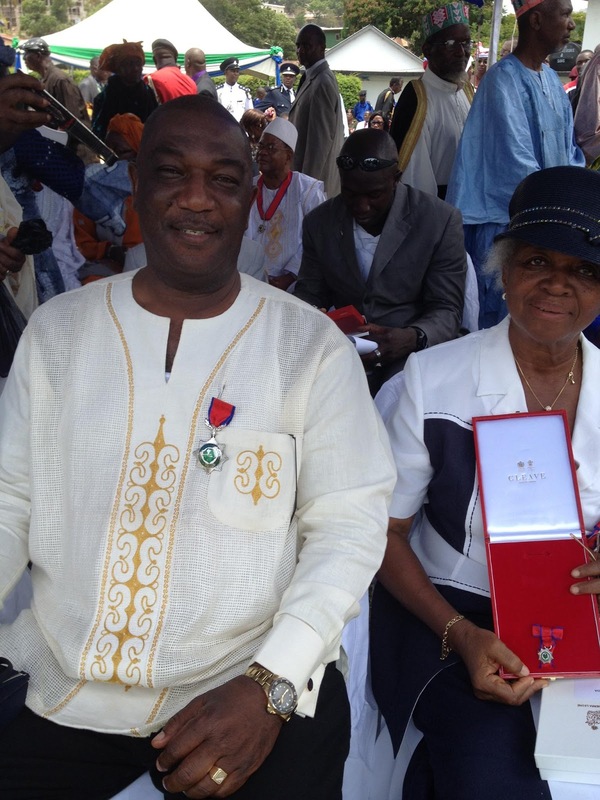 Below is a May 2013 Sewa News featuring Mrs. Awada after her presentation as a Member of the Order of the Rokel at the National Awards and Honors held on April 27, Sierra Leone's Independence Day. Sierra Leone's annual National Awards and Honors on Independence Day recognized the achievements and service of extraordinary people and organizations. More than 60 candidates were selected at Commander of the Order of Republic level, and Grand Commander/Officer/Commander/Officer and Member of the Order of the Rokel. Award winners came from the health sector, industry and economy, science and technology, law and order, sports, and music. One of the honors for successful work in education went to Mrs. Odette Awada. 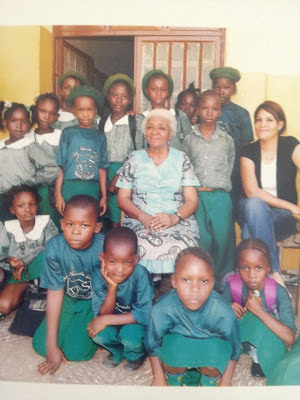 Odette Awada (nee Allen) started teaching in the capital, Freetown, fifty years ago at St. Theresa's and St. Mary's Catholic Schools. 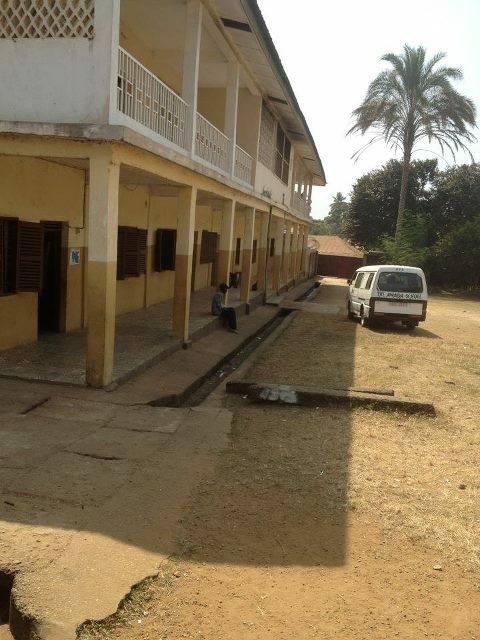 She moved to Bo, Sierra Leone's second largest city, in 1964 and taught at the Queen of the Rosary School. Five years later, she took over The Lady Dorman Nursery School as head teacher in charge. “The Awada School, the first privately run school in Bo, was opened in her home with just 7 kindergarten kids in 1976,” Chadia Talib said. “The school grew fast and in no time she had to include a primary department in 1979." A secondary department came much later in 1997, with an expanded vocational and community education school for early leavers. "Results of external exams [such as the] Basic Education Certificate Examination (BECE), and West African Senior School Certificate Examination (WASCE) have historical 100 percent passes each year," Talib added. “The Awada School has produced doctors, lawyers, teachers and good citizens of Sierra Leone.” Talib is Mrs Awada's daughter. "Finally, Mrs Awada has been honored after years of service to education,” noted Rodney Michael, an ex pupil of The Awada School. "She has produced so many academics and continues to provide one of the best private schooling in Bo. No one in the list of awardees for 2013 deserves it more than Mammy Awada." "I feel greatly honored and highly appreciate the recognition by His Excellency," Mrs. Awada said. "My service to my community and the nation was a call from God. I have enjoyed working with children every hour of the day. 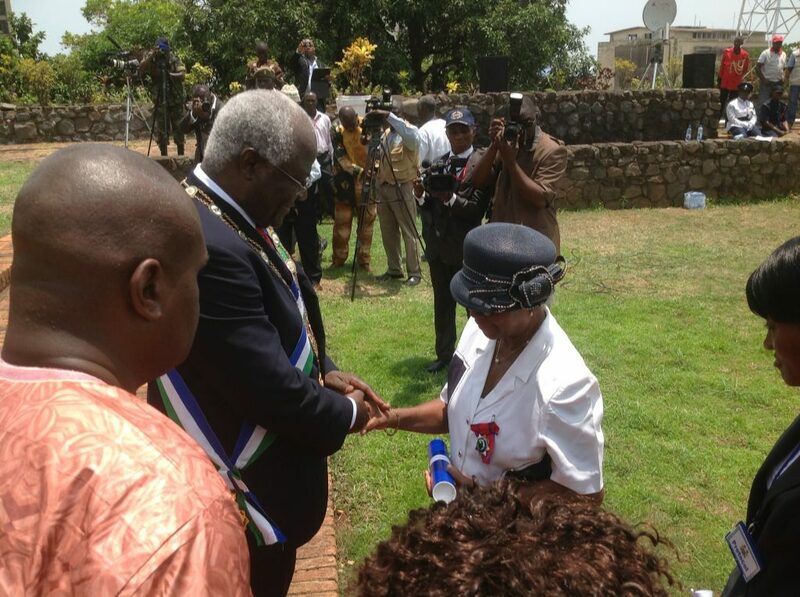 Bo is one of the best cities in Sierra Leone with wonderful people and I am blessed to be part of its history."